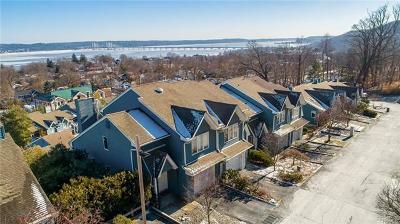 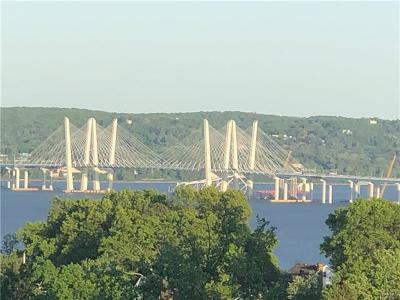 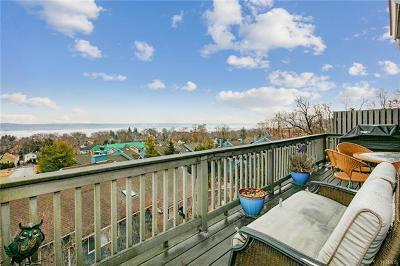 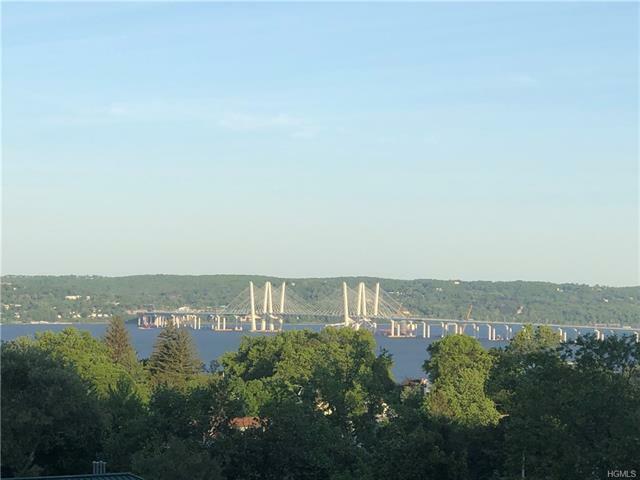 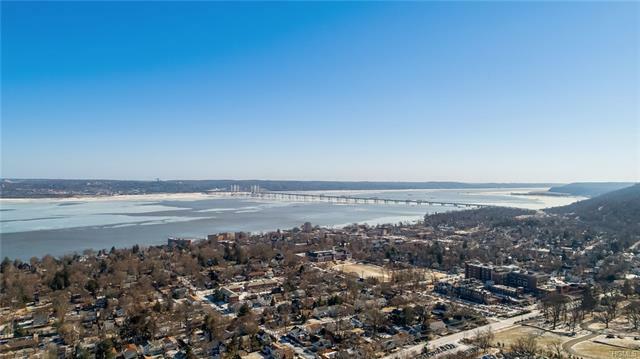 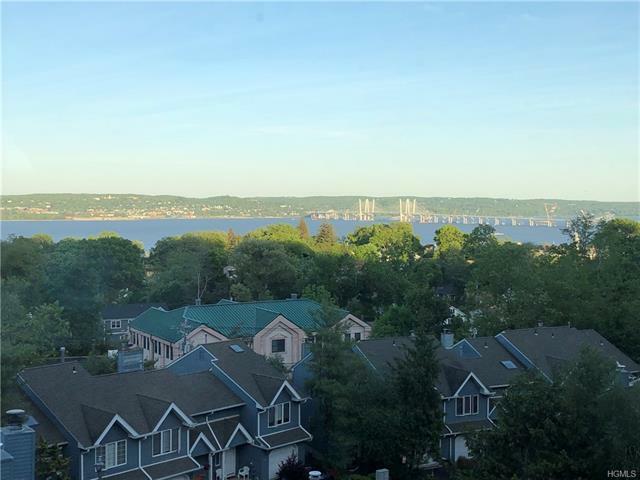 Spectacular End unit in Mint Plus condition with open floor plan and Hudson River and Tappan Zee Bridge views from ALL levels! 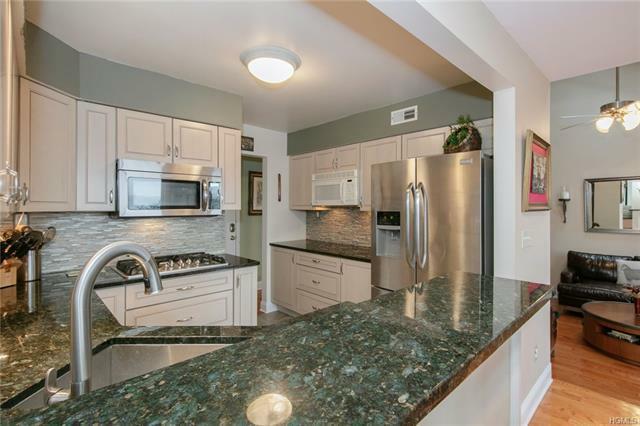 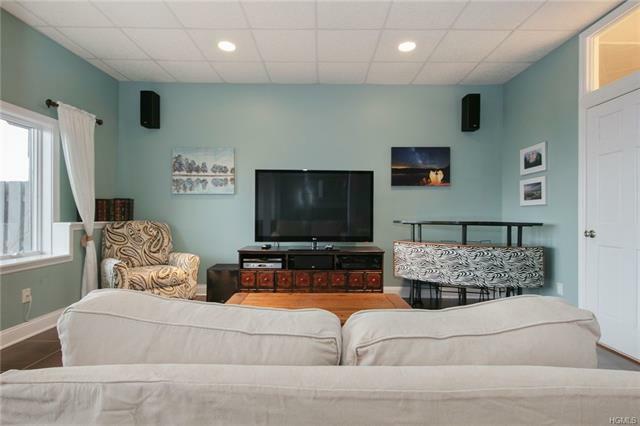 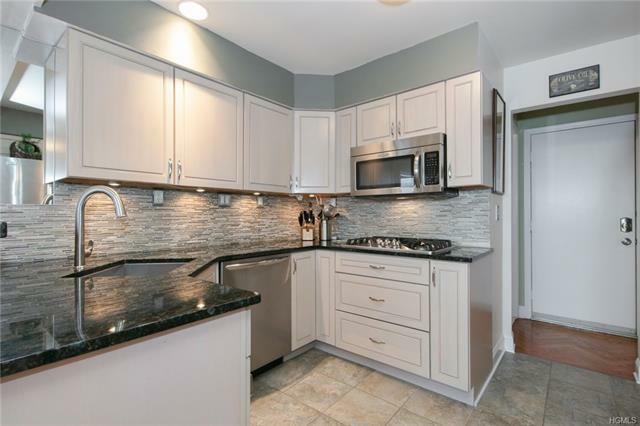 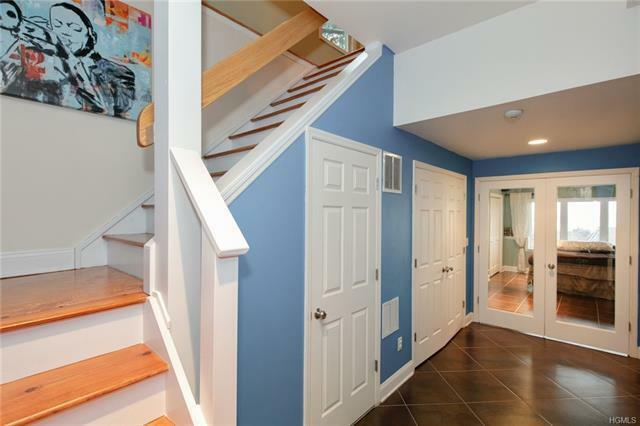 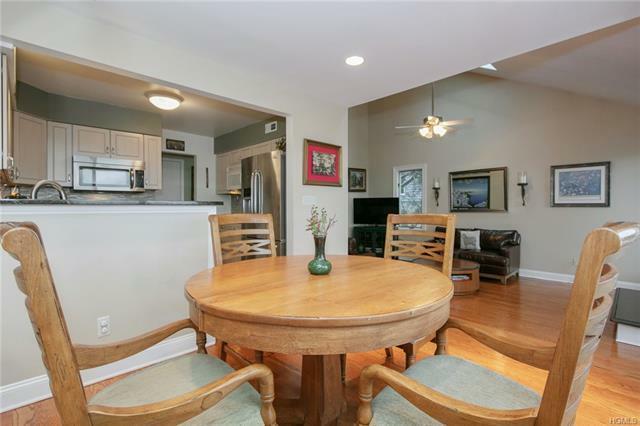 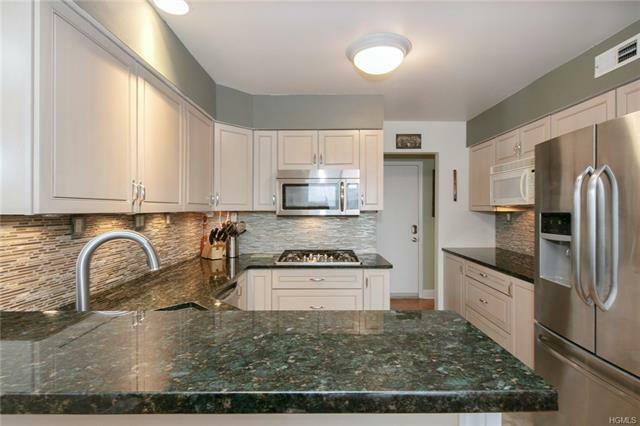 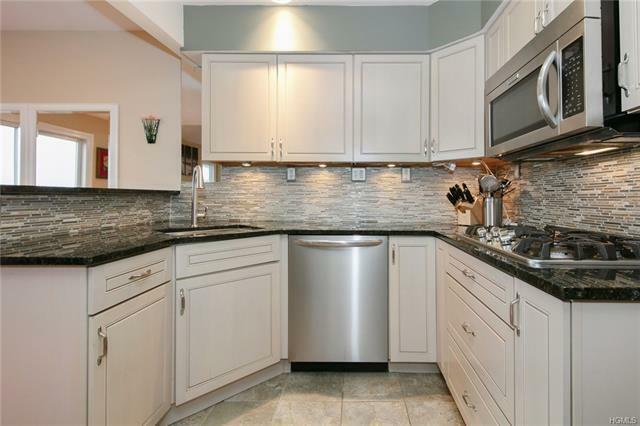 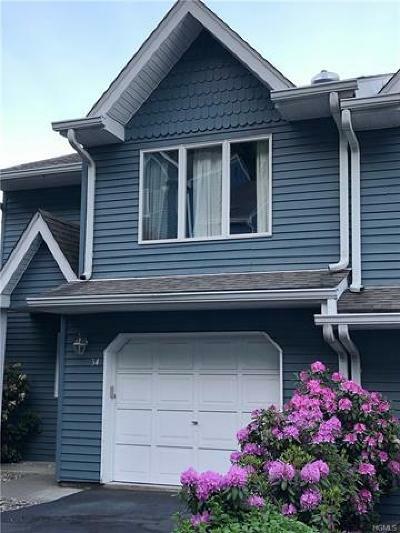 Owner has lovingly updated this wonderful unit including gorgeous hardwood floors, polished ceramic floors , all bathrooms and wonderfully modern kitchen. 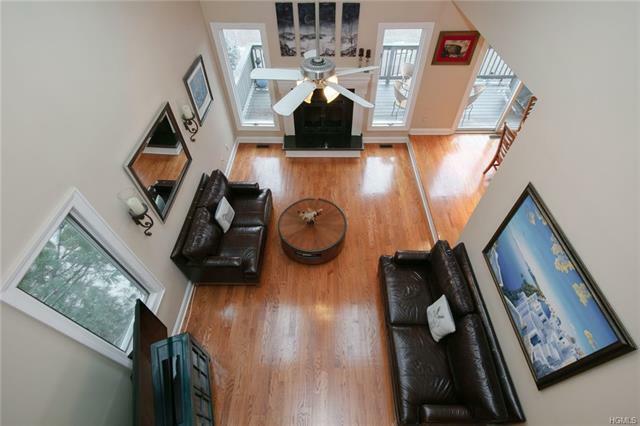 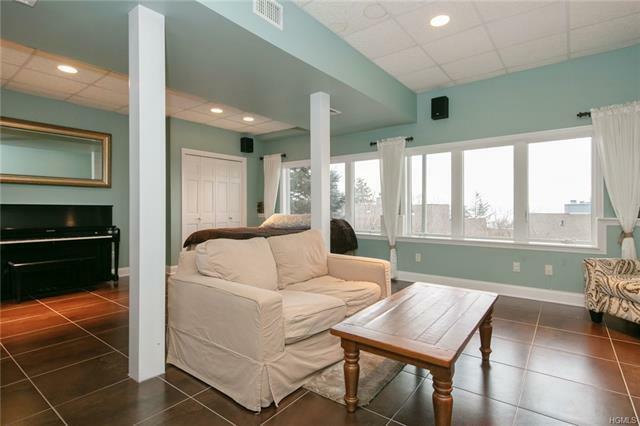 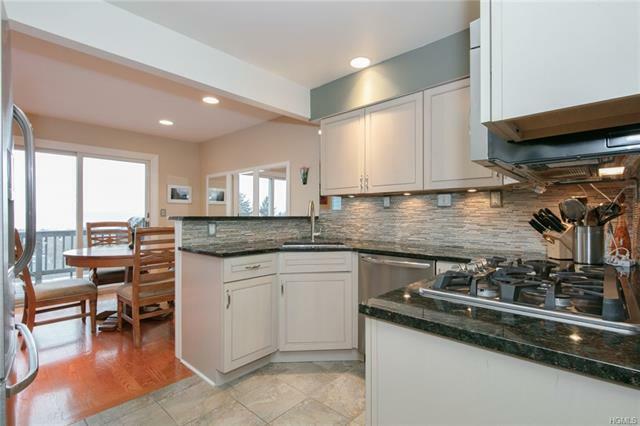 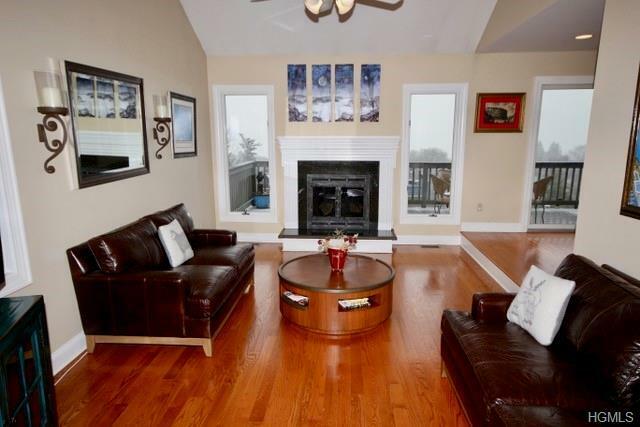 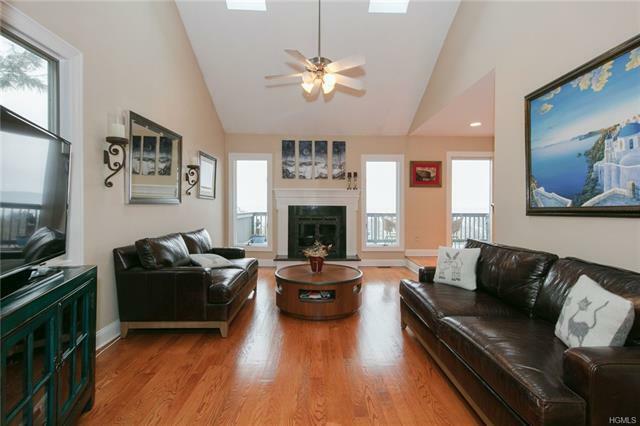 Features include high ceilings, renovated kitchen with Granite counters and new stainless appliances, large dining room with sliders to trex deck with its expansive views, the substantial living room with gas fireplace & soaring vaulted ceilings. 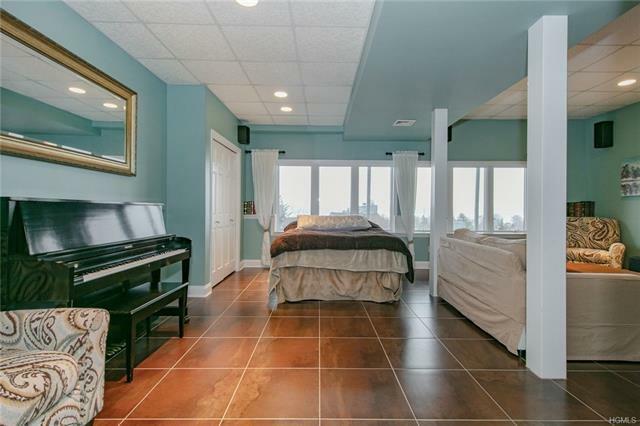 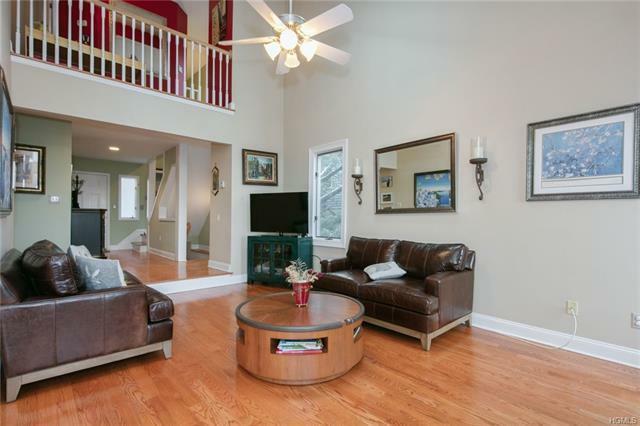 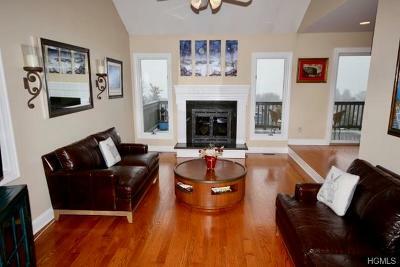 Upstairs boasts a regal sized Master Bdrm suite with whirlpool bath, two walk in closets and a 2nd bedroom and full bath. 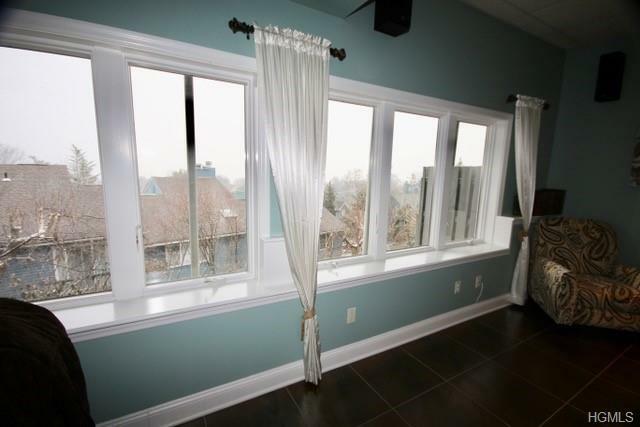 The lower level offers many options with its expansive private bedroom/ Family Room with its wall of windows and views! Ideal location with a short walk to downtown with shops and restaurants, close proximity to NYS Thruway & Bridge access. Complex has an inground pool, clubhouse & BBQ area. 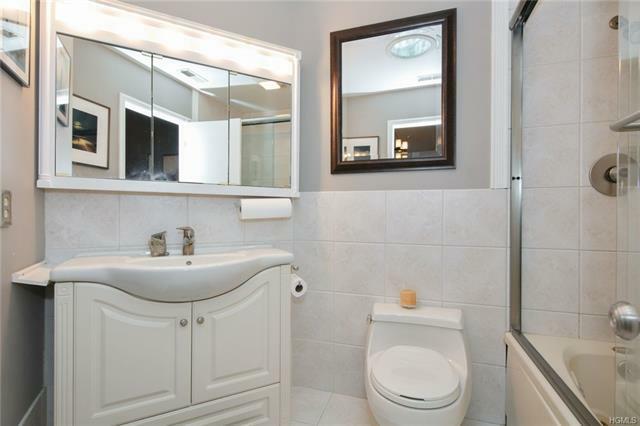 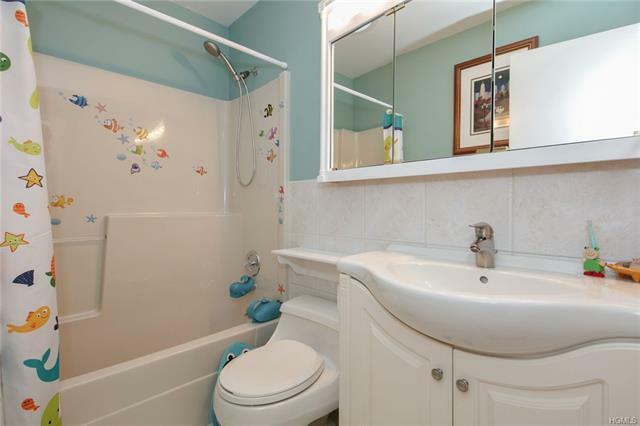 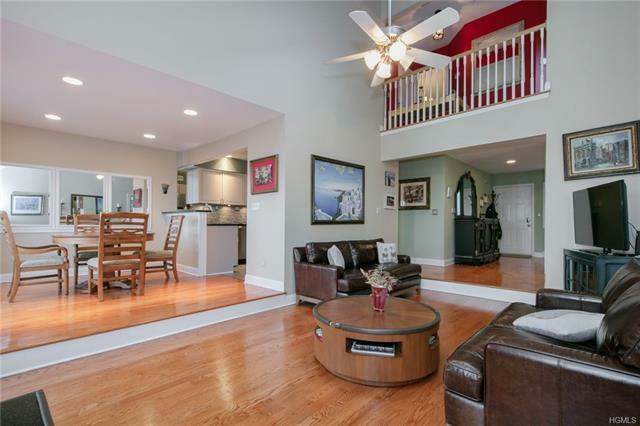 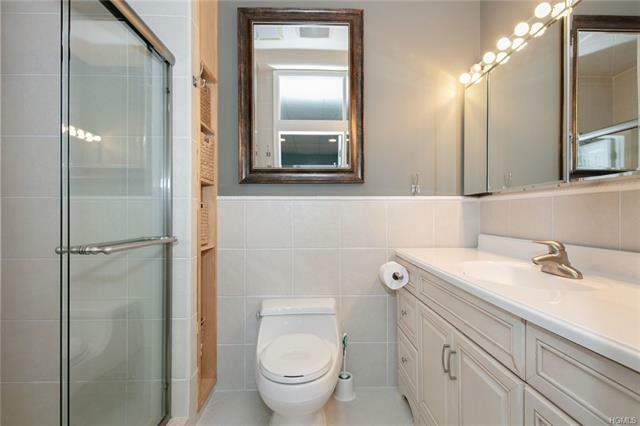 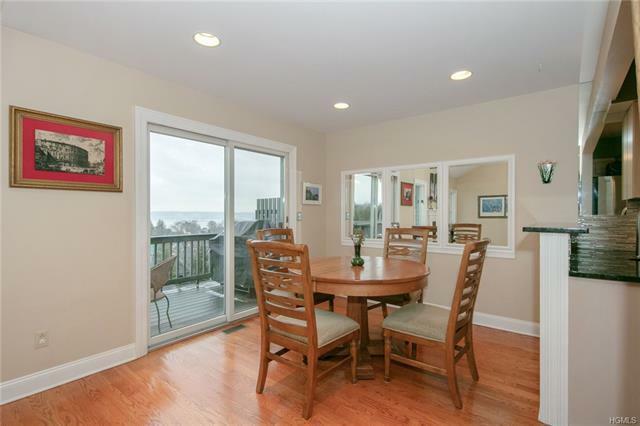 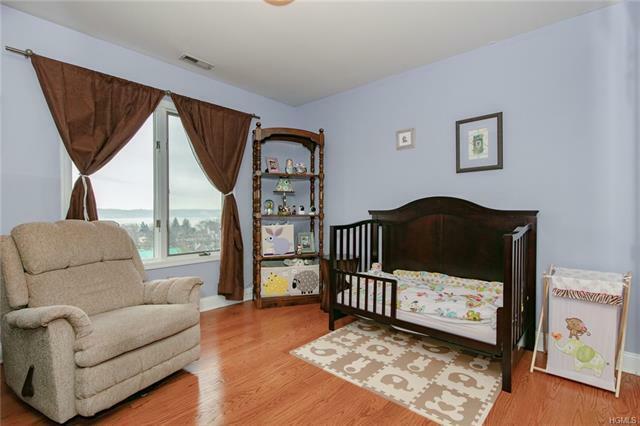 YES, you CAN have it all in this stunning unit !